If you love to travel, you also likely enjoy coming across a good deal or two whenever you get chance. With that in mind, are you doing all you can to get the most out of your travel plans? This revolves around saving money whenever and wherever you can. From day trips to long vacation getaways, saving some green when out of your home can be huge. As many Americans struggle to make ends meet, getting good deals on travel is essential. So, will you book savings on your upcoming travel ventures? To locate the best deals out there, make sure you do research both online and off. Given the explosion of the Internet, should it be a surprise that many travelers head there first? In using the worldwide web to find travel deals, be sure to look at the obvious and not so obvious. Did you know there are companies negotiating deals for you and millions of travelers as we speak? If not, make sure you do your research to find such deals. For instance, do you like to do day trips? 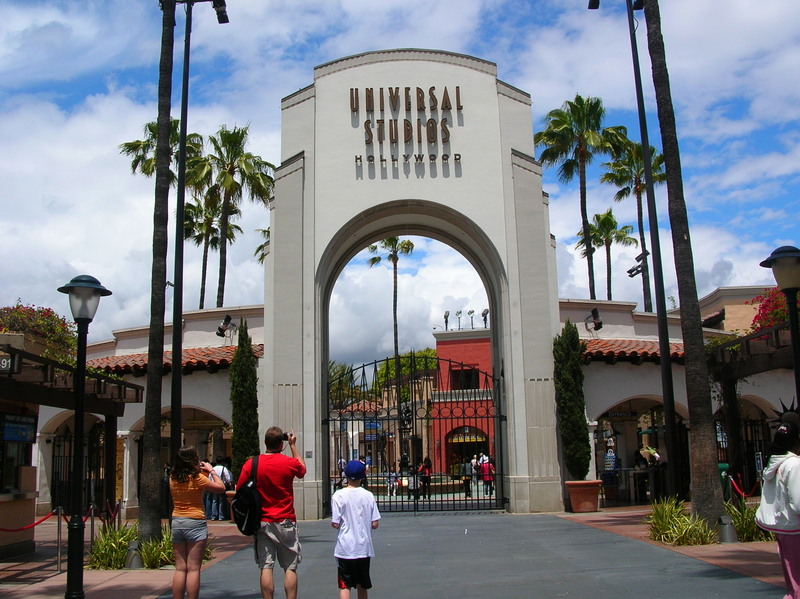 If so, purchasing discounted tickets for Universal Studios or other locales is not hard to do. Whether you know a business offering deals or you need a Google search let the web be your source for savings. Even with the Internet, millions of travelers still turn on their televisions daily. With that in mind, there are ample opportunities for them to find good deals on travel. From theme parks to resorts and much more, many companies use TV to promote their offerings. When summertime rolls around, many parents try to keep their children occupied. Whether it is stuff to do around the house or even sending them off to camp, the options might seem limited at times. Now, what happens when you’re sitting at home one day and an advertisement for a theme park or the like comes on? Before you know it, you’re thinking about that being a great way to spend some time with your children. Companies know this; hence they pour millions of dollars into advertising. By keeping your eyes and ears focused on television, you are likely to find some ideas and savings at the same time. When you tend to be a regular customer for any brand, the brand oftentimes will recognize you in return. With that in mind, be sure to take advantage of any rewards programs that are floating around out there. When you do, the savings can add up sooner than you realize. As such, you are likely to see more money for travel-related moves all through retirement. Also work with your family members and friends to build up savings possibilities. By keeping each other in-tune, there are opportunities for savings on all kinds of travel. When it comes to finding deals on your travel plans, are you striking out or hitting a home run? Are You Missing Out on Great Job Opportunities? © 2017 The American Guide. All Rights Reserved.